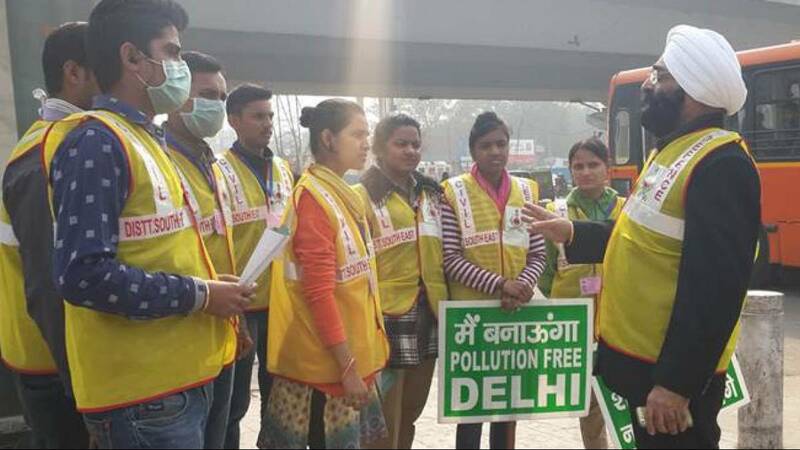 New Delhi : Delhi government’s odd-even formula to curb air pollution ends on January 15, 2016. They say pollution has come down with a great margin but it is yet to be seen if it was due to the change in traffic policies or the nature played the game in favour. Before we get to know the real reasons behind this sharp decline here are five things Delhiites must learn from the formula. 1: Less traffic is too much fun: There were definitely less jams or rather say no traffic jams to stay on road. So, why not make it a habit to roam in roads filled less with cars. 2: Life is more about sharing and caring: In last 15 days, people interacted more with each other than any regular day. Many may fight it was the need to find a car which could be pooled but then the positive side is it helped us in making new friends. Add this to daily habit; speak with people make new friends. 3: Life can be luxurious without cars: Odd-even formula sounded like a monster that will make traveling hell. But actually, it gave a lesson that one can stay luxurious even he drops his car at home. 4: Life in a metro is cheaper: No I am not talking about metro city but metro travelling. You can go from any point in Delhi to any point in less than Rs 30; somewhere equals to the car parking at several locations. Definitely it is cheaper and pollution free. 5: Public transport actually saves time: It has always been perceived that going by a car saves more time, but, in recent days it is noticed that public transport on empty roads cost travellers less time than the one they used to spend while driving in a jam packed road. Share your thoughts on it and also let us know whether Odd-even formula was a hit or flop for you.